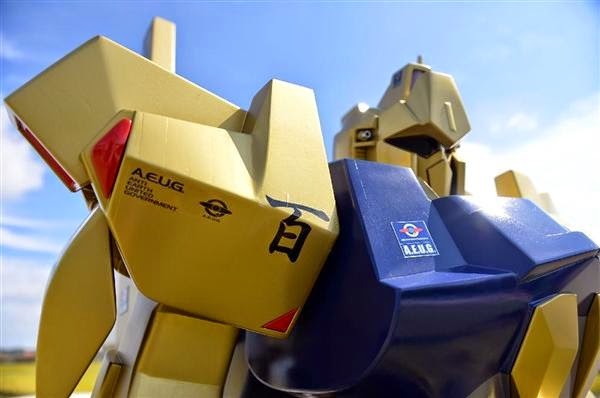 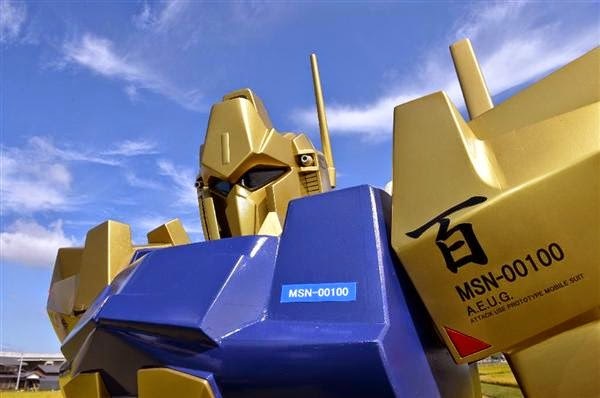 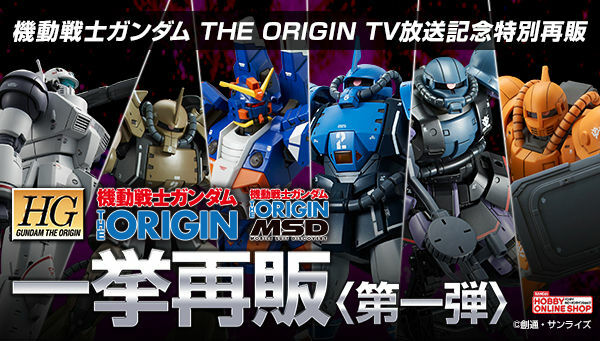 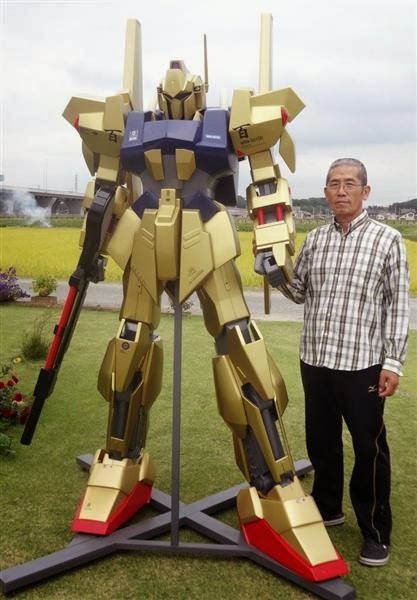 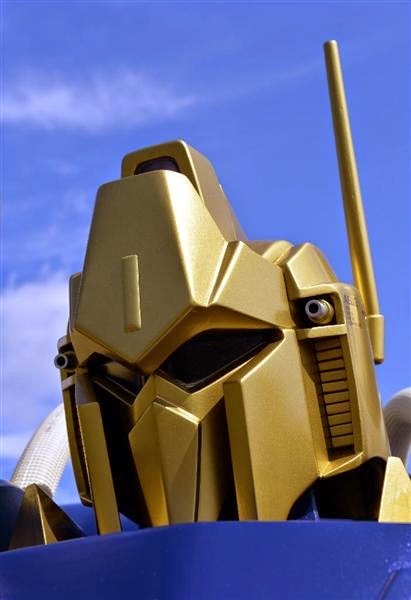 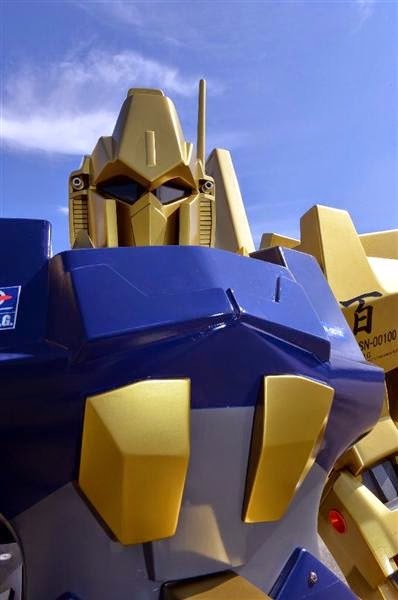 Last year (2013), after his grandchildren showed no interest on his wooden Zeta Gundam model, the 67 year old Kenichi Okada continues his project! 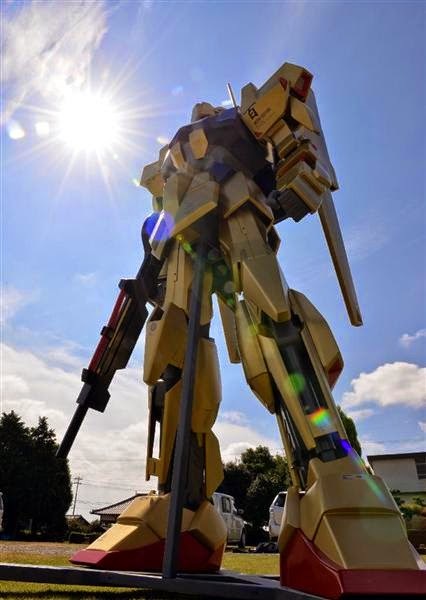 He finally finished his latest wooden Mobile Suit, this time, it's the Hyaku Shiki from Zeta Gundam series. 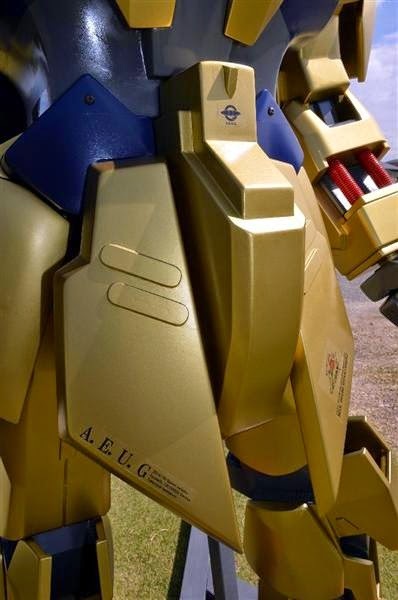 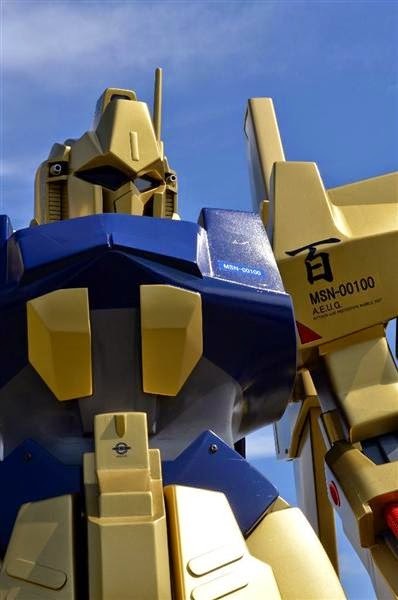 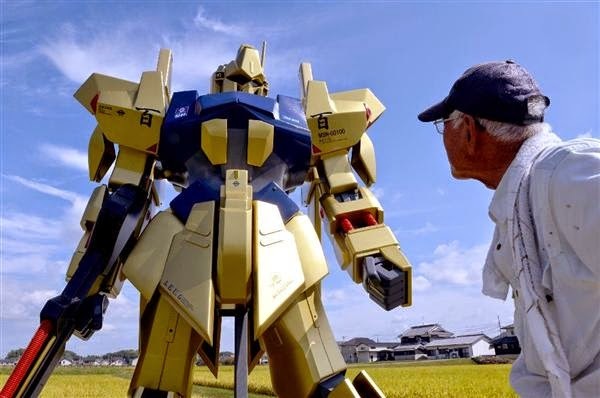 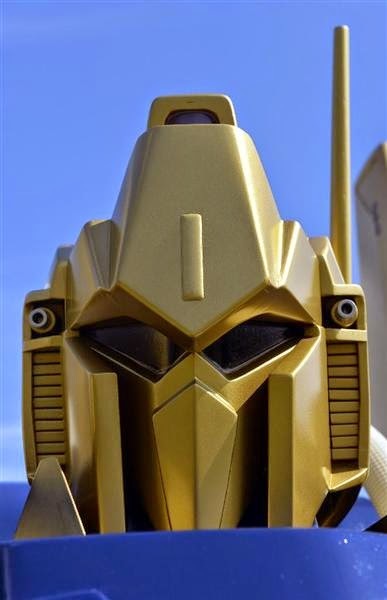 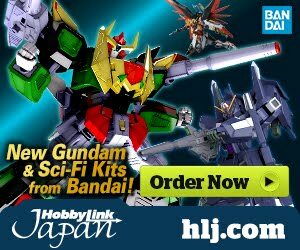 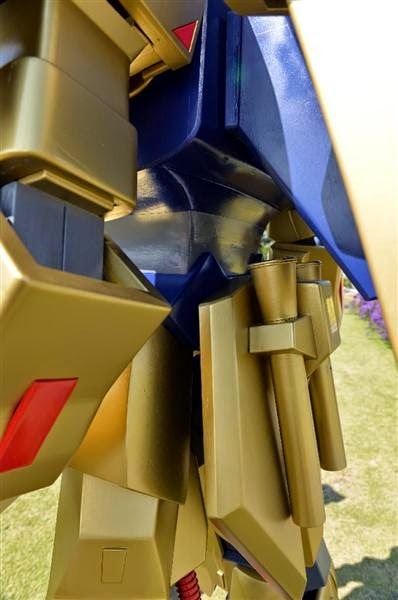 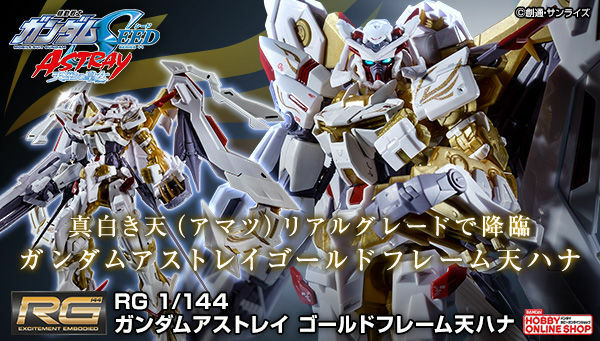 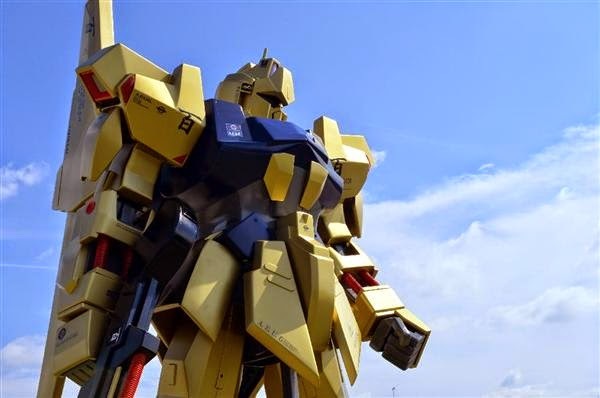 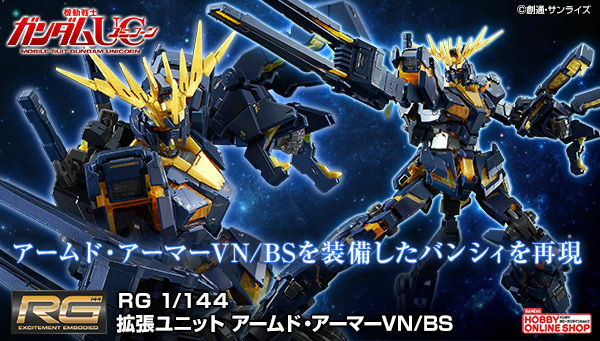 The model was referenced on a regular HGUC 1/144 Hyaku Shiki and was enlarged 15 times, which is about 2 meters tall and weighing about 40 kg. 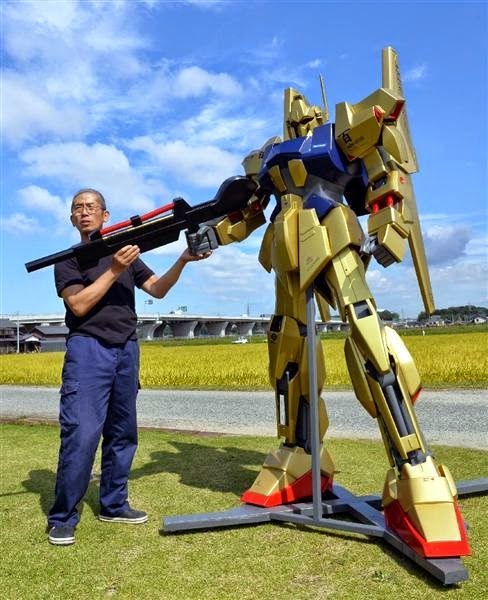 Unfortunately Mr. Okada had a surgery after the second project because of cerebral infarction. 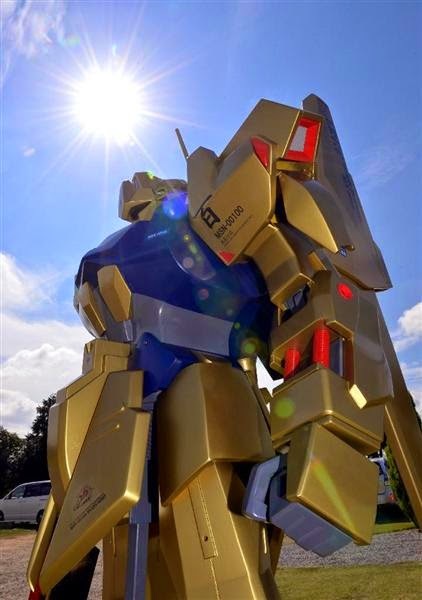 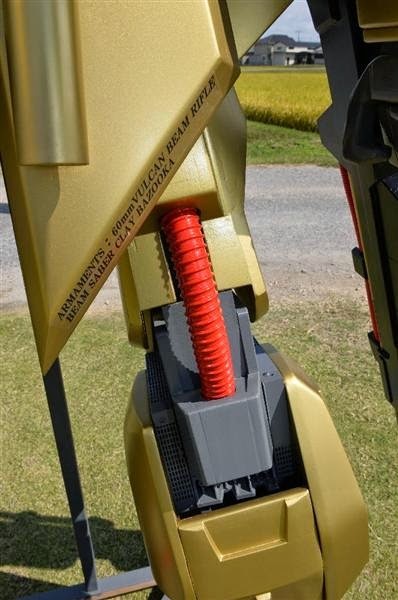 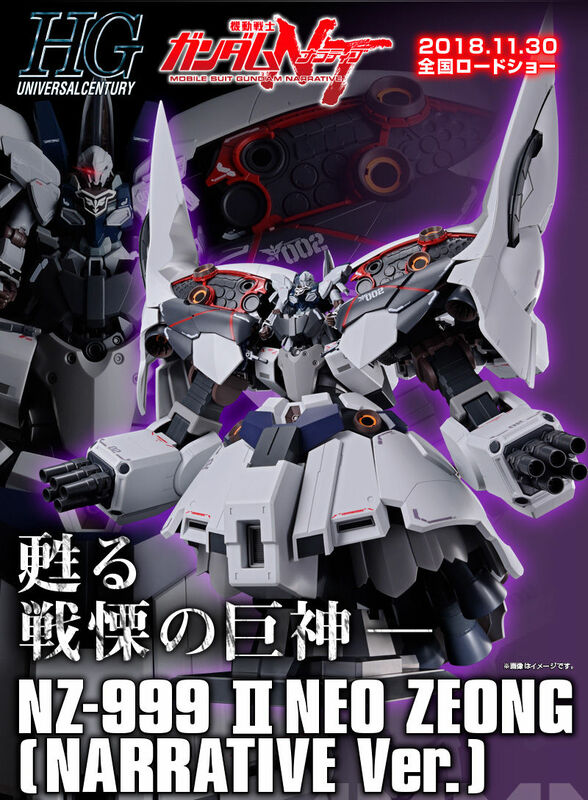 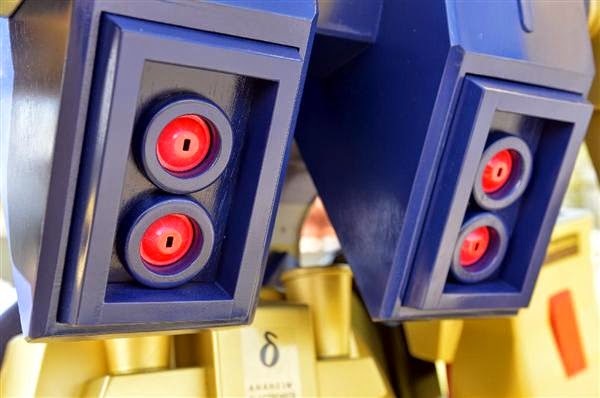 Fortunately, the surgery became successful and he said that he will be working on his third project which is the Unicorn Gundam. 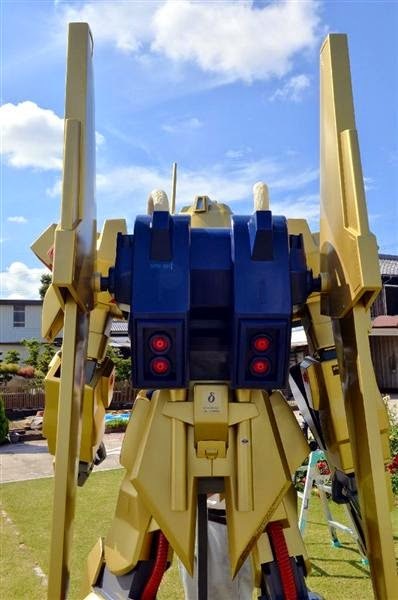 I really salute this guy for his dedication to his work, and I wish that I had the equipment and materials to make of this too!